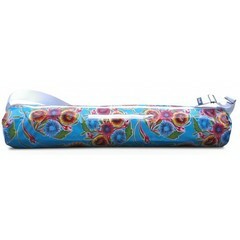 On the way to your yoga class, a nice yoga bag is a must. But also for when you go on vacation and want to bring your own yoga equipment. 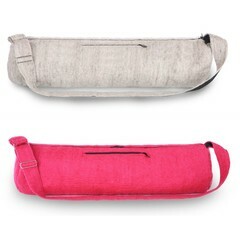 In our assortment various yoga bags for your yoga mat and / or sheepskin, meditation blanket, yoga cushion and other personal items. The difference in size determines what can be done with it. 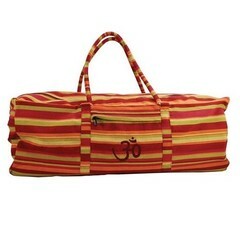 At Yoga Webstore you will find sturdy practical bags, colorful bags and waterproof bags, ideal for rainy days.